Prominent & Leading Wholesale Distributor from Pune, we offer inductive proximity sensors cylindrical threaded housing. 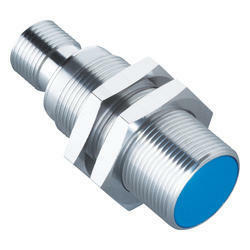 We are one of the leading wholesaletraders and suppliers of Inductive Proximity Sensors Cylindrical Threaded Housing. Looking for Metal Sensor ?